Triple M is proud to partner with the following valued sponsors for our coverage of AFL footy in 2019. Thanks to every one as without them we couldn't rock footy! You’ll love the latest looks that you will always find at Beaumont Tiles, and over 55 years experience tells us you’re all about Looking good! Australia’s biggest is 100% customer focused and passionate about inspiring you to create your perfect look, at the best price; that’s the buying power of over 100 outlets for you! From inspiration to installation, our specialists are obsessed with helping you create your dream space. Take a look at Beaumonts. For 130 years, the Bosch name has been at the forefront of innovation thanks to cutting-edge German engineered technology that has revolutionised the industrial world. In 2017, Bosch celebrates 110 years in Australia providing all the Power Tools and Accessories Tradies and Home users need. There’s Good. There’s Better. Then there’s Bosch. Cbus - building a super future for all of us. Cbus is the national Industry SuperFund for people in the building, construction & allied industries. more than 741,000 members and we manage over $36 billion of our members’ money (as at 31 December 2016). 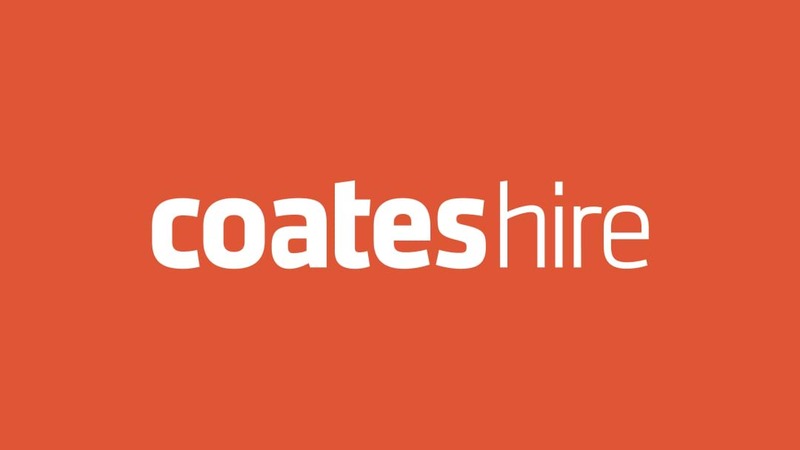 As the country’s largest equipment supplier, Coates Hire has been helping build a better future for Australians for over 130 years. With branches in over 160 metropolitan, regional, rural and remote locations Australia-wide and a fleet of around 2000 delivery vehicles, access to our range of over 1 million pieces of serviced equipment is within reach, wherever your job site. Our dedicated teams of experts are committed to supporting your project from small tools to total site solutions. 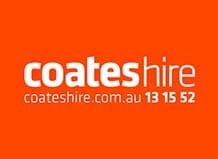 So give us a call on 13 15 52 or visit coateshire.com.au and let’s make it happen. IGA Liquor is your local bottle shop. Part of the IGA supermarket network, we offer a great range of beer, wine and spirits and with over 340 outlets across Victoria, chances are there's an IGA Liquor just down the road from you. What’s more is you can do your supermarket and liquor shop all in the one place. At IGA Liquor you'll find all the brands you know and love at really competitive prices. We pride ourselves on our service but we also know that getting value is important, that's why we give you the lowest prices every single day. Rheem. For a steady, hot and strong shower, there's only ever been one choice. Rheem is Australia's favourite hot water system... and it's been that way since 1939 when Rheem started making water heaters in Australia. Generations of Australian families have relied on Rheem for water that is steady, hot and strong. Rheem has the most extensive range of hot water systems available in Australia. Solar, gas or electric storage, continuous flow or heat pump. Rheem has a range of energy efficient water heaters in capacities and sizes just right for every situation.